Check out the trailer for this feature-length documentary film about a group of senior athletes chasing gold at the National Senior Olympics. See you at 7pm on May 29th at The Michigan Theater! 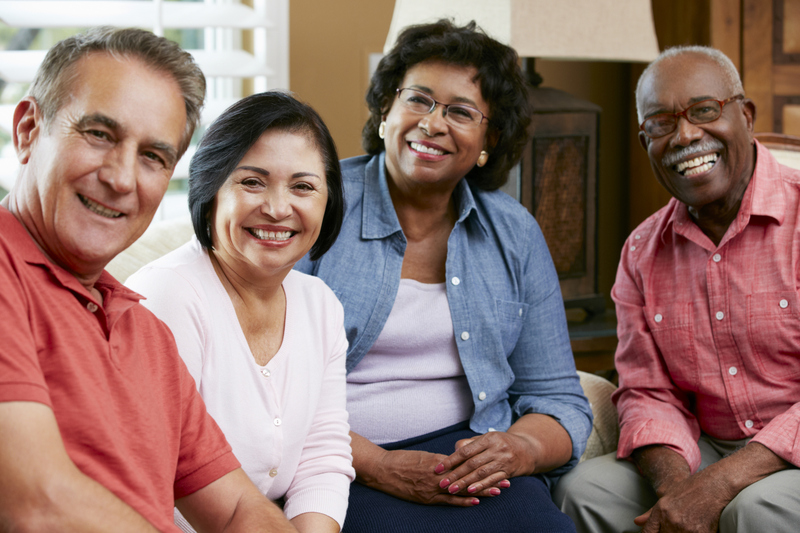 Senior Living Week – Bringing together the people who provide senior living, housing and support services with seniors and their adult children! 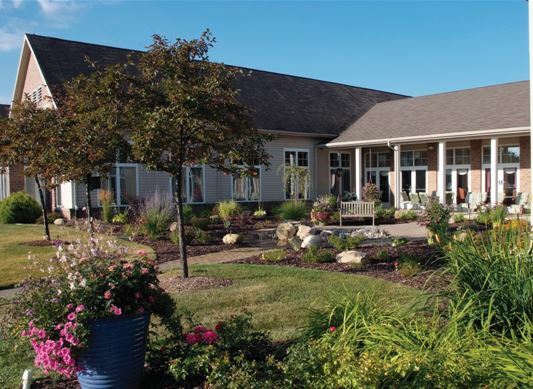 The Senior Living Week Expo will take place on Friday, May 2nd from 8:30am – 3:00pm at the Ann Arbor Marriott Ypsilanti at Eagle Crest (1275 S. Huron, Ypsilanti). This is an opportunity for you and your family members to interact with service professionals, to visit senior housing communities, and to participate in numerous activities, including relevant educational programming on home & personal services, health and wellness, social services, home design and remodeling, financial services, and legal services. Information and resources are available to help you, and your family, make informed decisions that fit your needs, lifestyle, and budget. Thanks to the generosity of our sponsors and supporters all events are offered free to the public. Whether you are an older adult looking to transition to a new living arrangement, have recently retired and are exploring options for the future, or are a caregiver caring for a spouse, a child, a parent, or a friend, you will not want to miss this important and FREE event. The 2014 Senior Living Week Expo is made possible by these generous sponsors: Care Response Home Care; Evangelical Homes of Michigan; Glacier Hills Senior Living Community; United Methodist Retirement Communities; Brookhaven Manor Apartments; Hillside Terrace Retirement Community; Horizons Planning Corporation; Legacy Law Center; Linden Square Assisted Living Center; Sanctuary at St. Joseph’s Village; Silver Maples of Chelsea; UM Geriatrics Center; University of Michigan Health System; Home Instead Senior Care; Legacy Assisted Living Center; LifeChoices®; Gilbert Residence; Lurie Terrace Senior Apartments; and Towne Center Place. For more information about the Expo, visit www.med.umich.edu/seniors; or call De Bora McIntosh at (734) 998-9338. 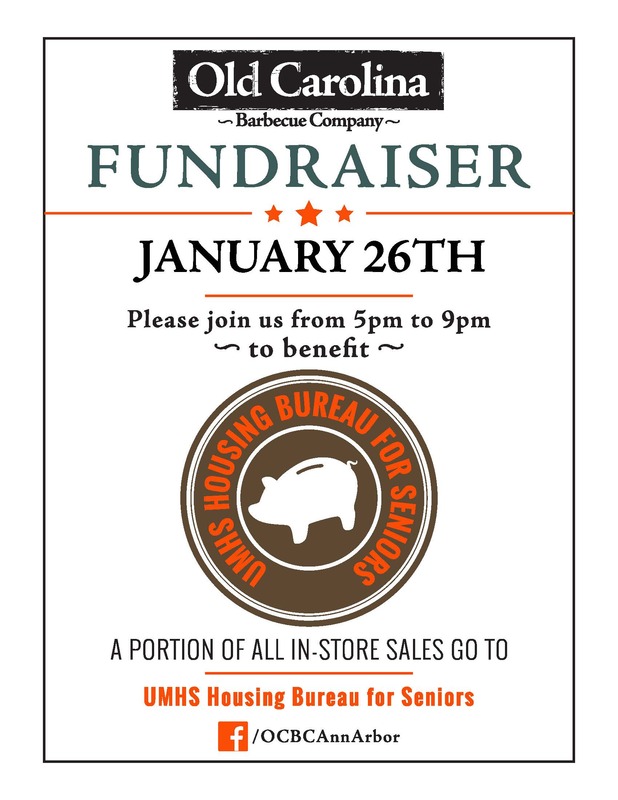 The UMHS Housing Bureau for Seniors annual event Senior Living Week will again offer a variety of Open Houses at area senior living communities. 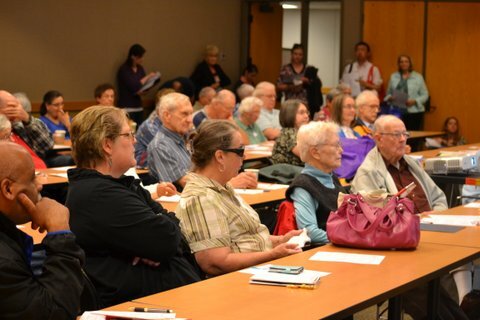 The Open Houses are intended to provide seniors, their families, and their caregivers a closer look at the available housing options and lifestyle and care choices so they can make more informed decisions. Brecon Village, located among the rolling hills of Saline, puts our residents in the heart of a city with a vibrant social and cultural community. Brecon Village offers enticing options for Independent Living, Condominiums & Cottages, Assisted Living, Memory Support Center and Adult Day Care all with the comfort of knowing that should your needs change, 24-hour nursing and short-term rehabilitation are available just blocks away at Evangelical Home – Saline. We encourage you to visit Brecon Village during our Senior Living Week 2014 Open House and experience the difference for yourself. You’ll have the opportunity to visit with residents and speak with our staff. To help plan for your open house visit, take a virtual tour of Brecon Village here. Also, please check out the May 2014 event schedule below and register today!